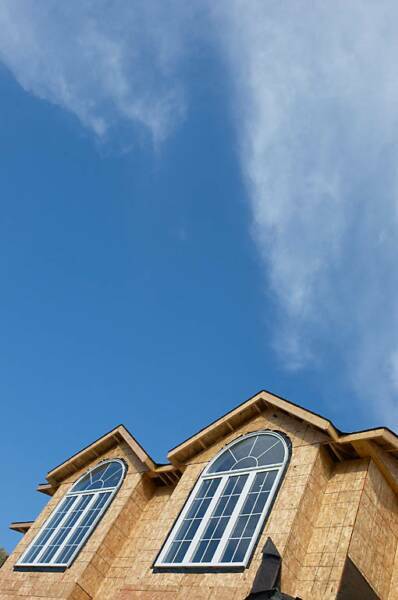 As a member of the HBA of Gainesville-Hall County, you are also a member of the Home Builders Association of Georgia (HBAG) and a member of the National Association of Home Builders (NAHB). All three of these orgainizations represent the builders and associates of the housing industy. There are many benefits to being an HBA member ranging from local membership meetings to having someone in Washington to represent your company. Standing alone, we do not have much power and, therefore, often do not get much attention. On the other hand, if we stand together, we are over 235,000 strong nationwide, 13,000 strong statewide, and over 300 strong in the Gainesville-Hall County area. With these kind of numbers, your local, state, and national officials will listen. The HBA membership roster is divided into two groups, the builder members and the associate members. The bulider members are just that, home builders that have realized the value of membership in the HBA Gainesville-Hall County. These are the notch builders that know the importance of keeping up to date with any changes going on in the industry and networking with other builders and swapping ideas to find out what has and has not worked in the past. The associate members are members that provide products or services to the builder members. These can range form material suppliers to mortgage companies, from insurance agents to utility companies. These associate members can sponsor HBA events and have a captive audience with maximum exposure for their company. HBA Gainesville-Hall County promotes their "Do Business With A Member" campaign, where a builder members first chioce of suppliers will be an active HGA Associate Member. For more details about HBA membership contact MIke Roberson at the HBA offce at (770) 536-8282.